ATX Super Boost	Log in to view pricing. HGF Youth Serum	Log in to view pricing. You can think of the skin as an intricate network of collagen ﬁbers, all intertwined and woven to form a protective barrier against the outside world. As we get older, the network of Collagen ﬁbers become more disorganized and degraded, losing elasticity like a deﬂating balloon. When you’re younger, the body naturally replenishes and reorganizes the Collagen ﬁbers that support the skin, but as you age, restoration becomes less and less. 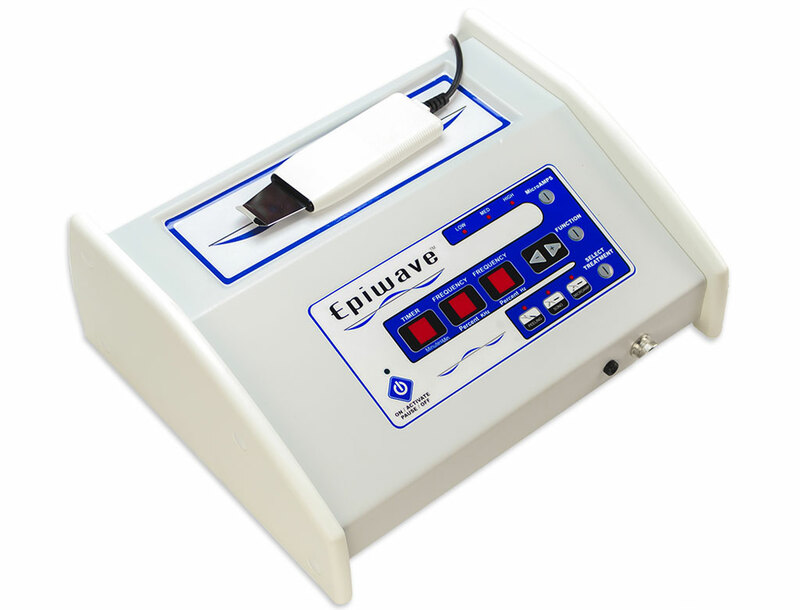 Loss of support and poor Collagen levels culminate in the appearance of wrinkles. Aesthetic Science’s Collagen Cycle Serum is a volume building wonder serum that uses a combination of peptides and proteins, designed to boost your skins’ Collagen levels via a comprehensive 3 stage Collagen cycle. Restoring levels to that of younger skin effectively reduces wrinkles for a more youthful appearance. Apply to clean and dry skin. 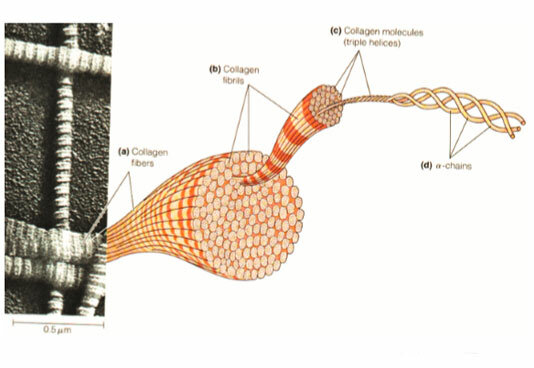 Types I & IV Collagen ﬁbrils have excellent tensile strength and elastic resistance. 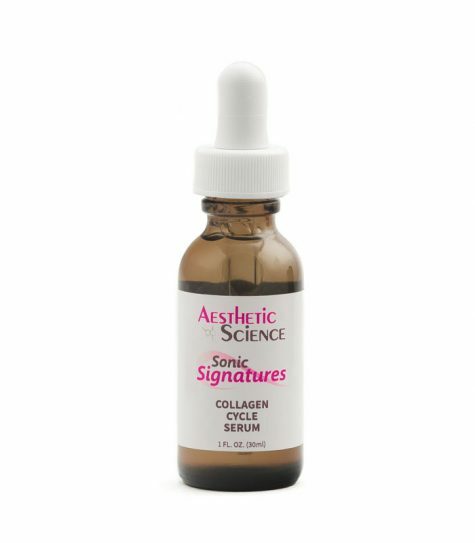 To promote this type of Collagen growth we use Pseudoalteromonas Ferment Extract. This ingenious ingredient is derived from elemental resistant bacteria discovered in Antarctica. The fermentation of this bacterium contains a protein peptide composed of glycine, histidine and lysine (chemically known as GHK). To boost Collagen Type III we use Hydrolyzed Soy Protein (HSP) and Hydrolyzed Wheat Protein (HWP). By hydrolyzing, these natural proteins, they are broken down into key amino acids. These amino acids help boost the proliferation of Type III Collagen. Young skin contains a predominance of Type III Collagen, but it is slowly lost as you get older. 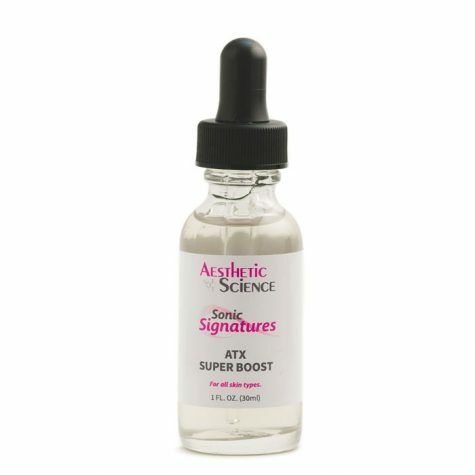 This boost helps compensate for the youthful levels of collagen lost to aging. To organize and arrange Collagen for better cohesion and stability, we use Tripeptide-10 Citrulline. This incredible peptide has proven to regulate ﬁbrillogenesis and control ﬁbril growth and size. With a more organized and uniform arrangement of Collagen ﬁbers, the skin becomes more supple. This provides a higher resilience to stretching and helps reduce the appearance of wrinkles. 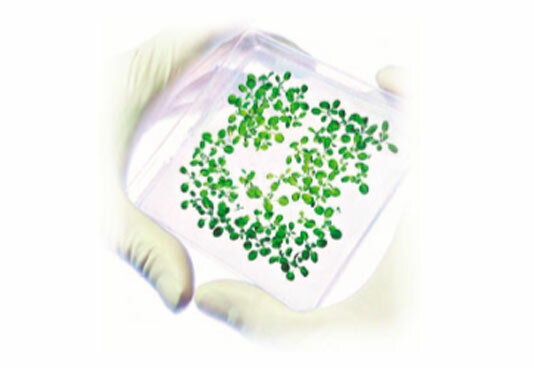 Chondrus Crispus (Seaweed) Extract, Puriﬁed Water (Aqua), Hyaluronic Acid, Pseudoalteromonas Ferment Extract, Hydrolyzed Wheat Protein, Hydrolyzed Soy Protein, Tripeptide-10 Citrulline, Tripeptide-1, Phenoxyethanol, Ethylhexylglycerin. Age can bring you down, quite literally, as the biodynamic properties of the skin such as elasticity, firmness and tonicity degrade over time, the skin starts to slacken and sag. The skin becomes thinner and loses its elasticity. Wrinkles become deeper on the surface of the skin and it’s all downhill from here. Or is it? 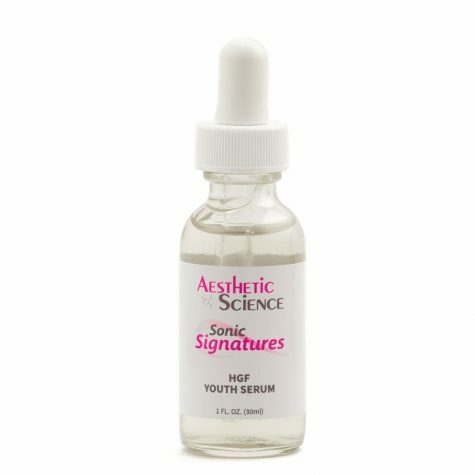 Thanks to the marvels of nature and scientific advances, Aesthetic Science Skin Tightening Helix Serum is an incredible formula that uses the skin tightening properties of Acacia Gum in cooperation with the skin reparative wonders of Snail Mucin to provide you with an age defying, skin lifting masterpiece. When it comes to slowing things down, like aging, it’s fitting that the common garden snail possesses some of the finest anti-aging, moisturizing and reparative properties required to accomplish this task. Combined with the instant lifting benefits of an Acacia Gum Biopolymer blend, the impact is immediate and satisfying. Unfortunately as you get older your skin cells weaken. They wither and sag displaying your age far more abruptly than you’d like. 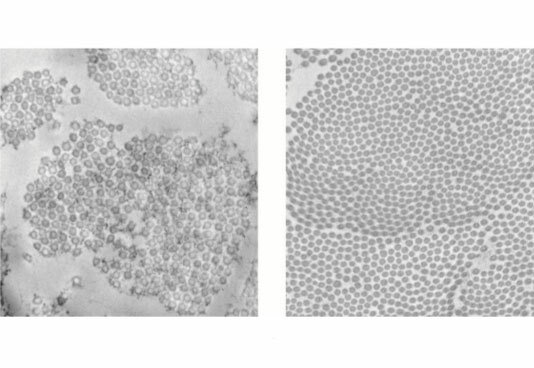 This stems from both daily exposures to the elements and a genetic predisposition, whereby the cells slowly lose their ability to divide and regenerate. 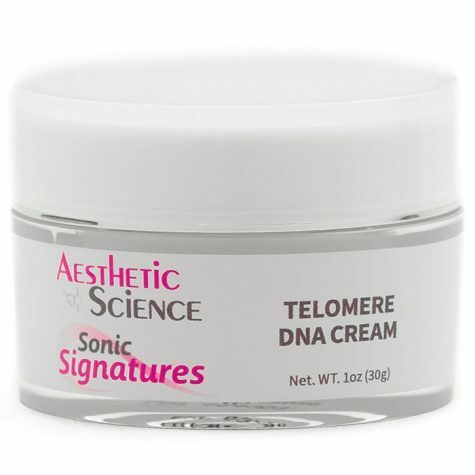 Aesthetic Science’s age-defying Telomere DNA Repair Cream acts upon those cells to slow the deterioration process. By rejuvenating the DNA that contributes to cellular formation, it helps you hold back the ravages of age and time. Wrinkles result from a combination of genetics, habitual facial expressions and environmental exposure. They may signify wisdom, but they do little for your looks. They sap the radiance from the skin, and can make you appear much older and unhealthier than you actually are. Relax! 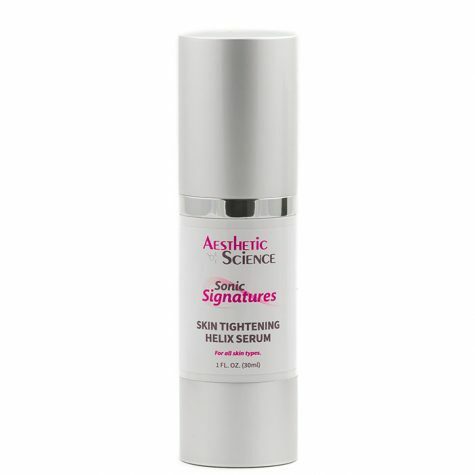 Aesthetic Science’s Multi Peptide, Anti-Wrinkle Wonder Serum is a muscle inhibiting and collagen building solution that uses innovative Peptide technology to help reduce wrinkles and restore a youthful appearance in glorious anti-aging fashion.